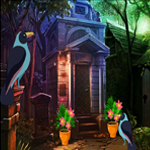 Games2Jolly - Starving squirrel Rescue is another type of point and click new escape game developed by Games2Jolly Groups. The concept of this game is to feeding Apple for the hungry squirrel. 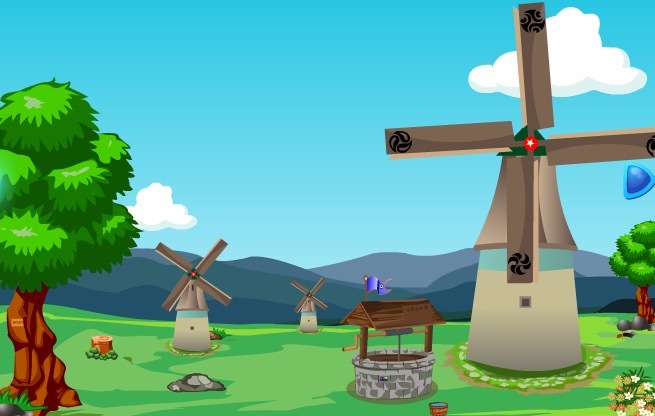 Now, you need to find the Apple for squirrel by using the clues and by solving the puzzles. Good luck,Have fun. Jollymania!! !